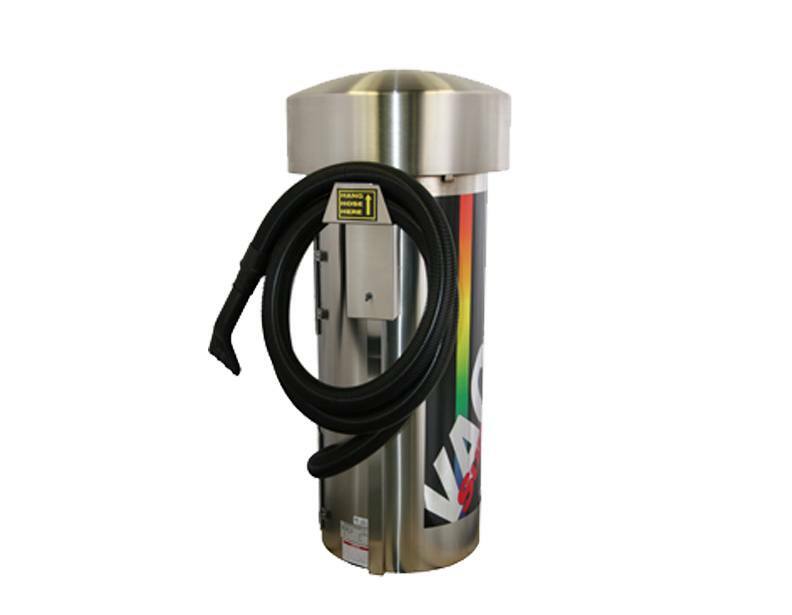 The J.E. 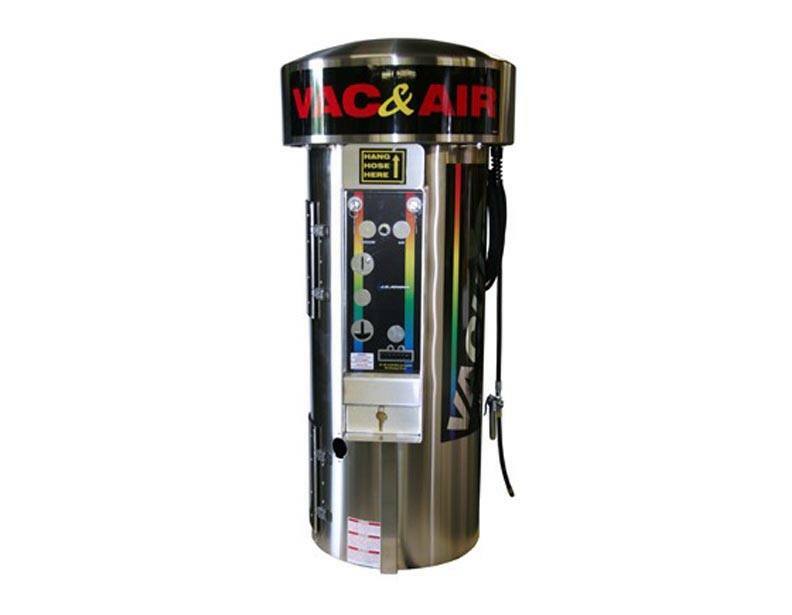 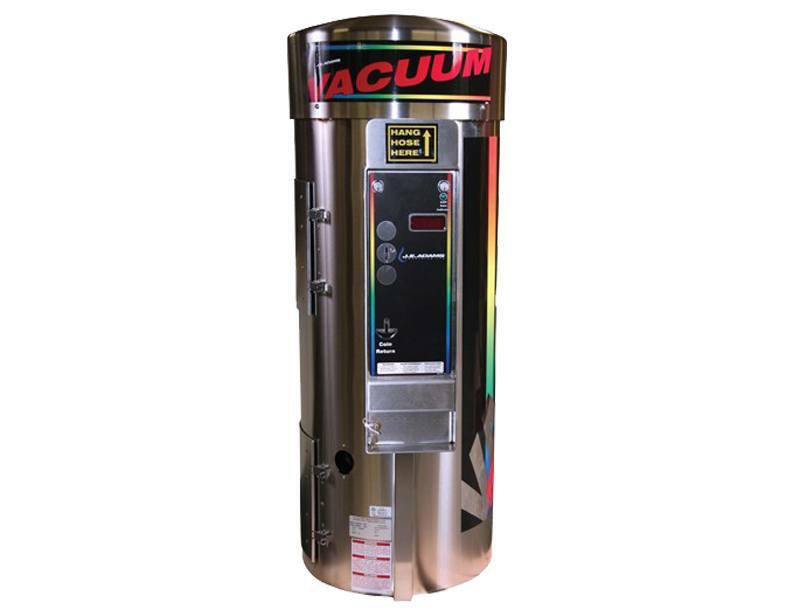 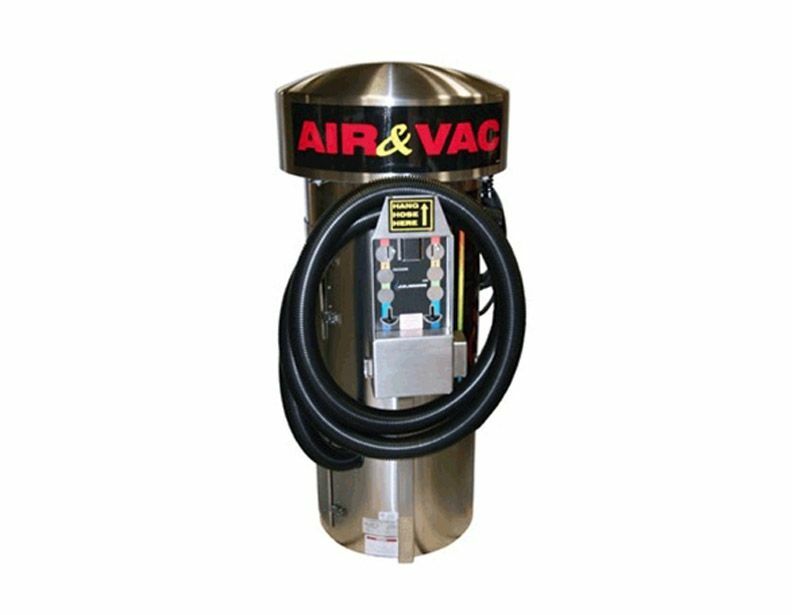 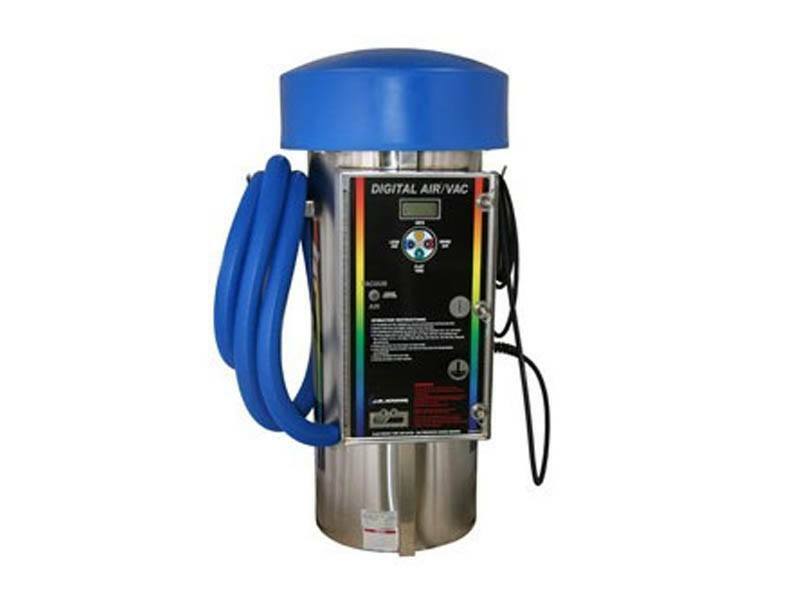 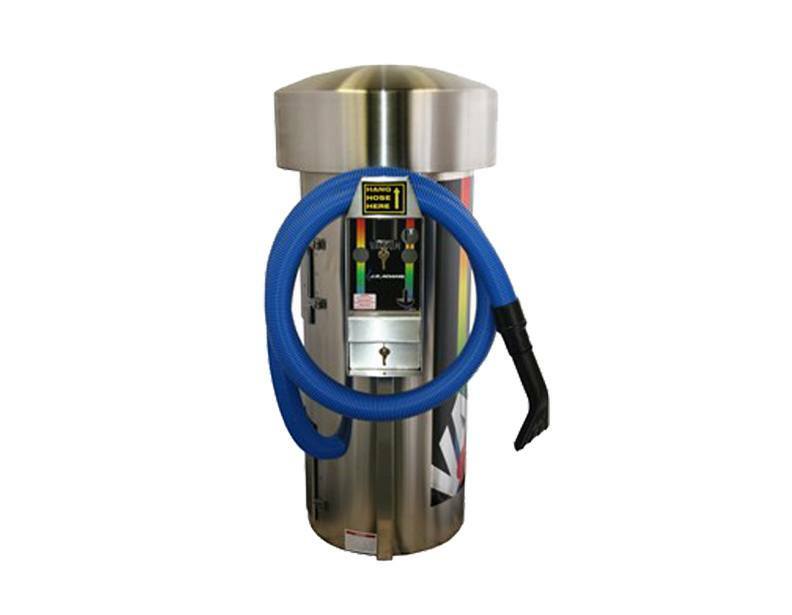 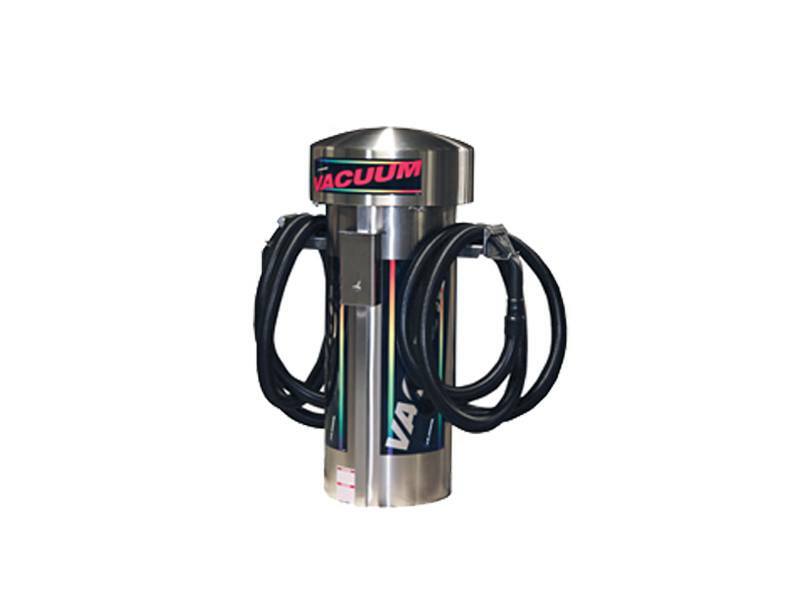 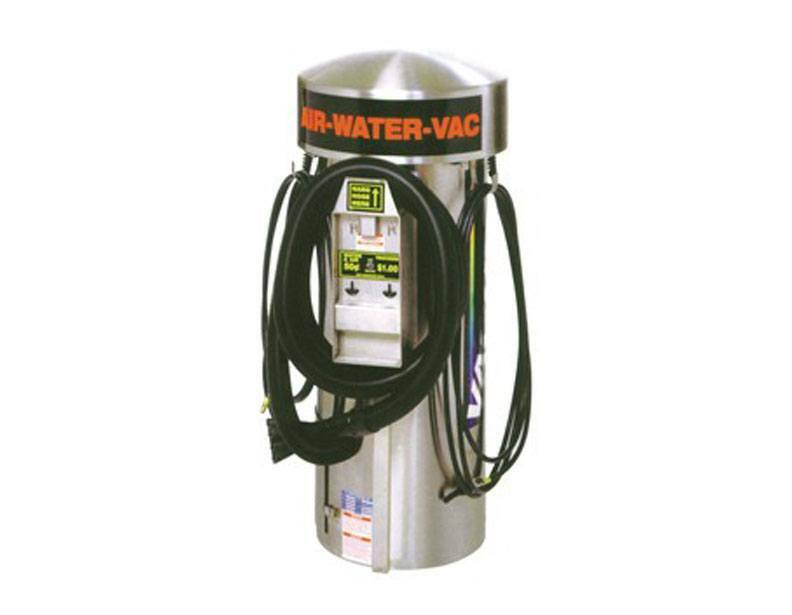 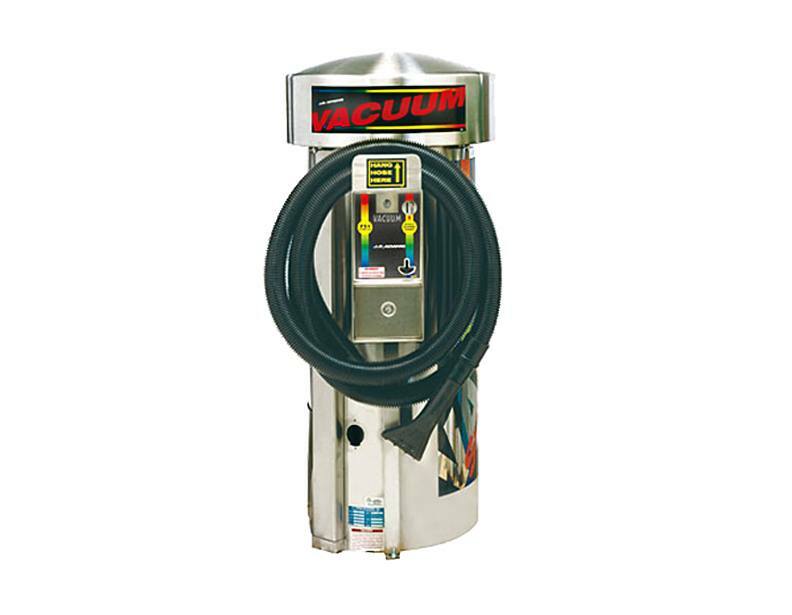 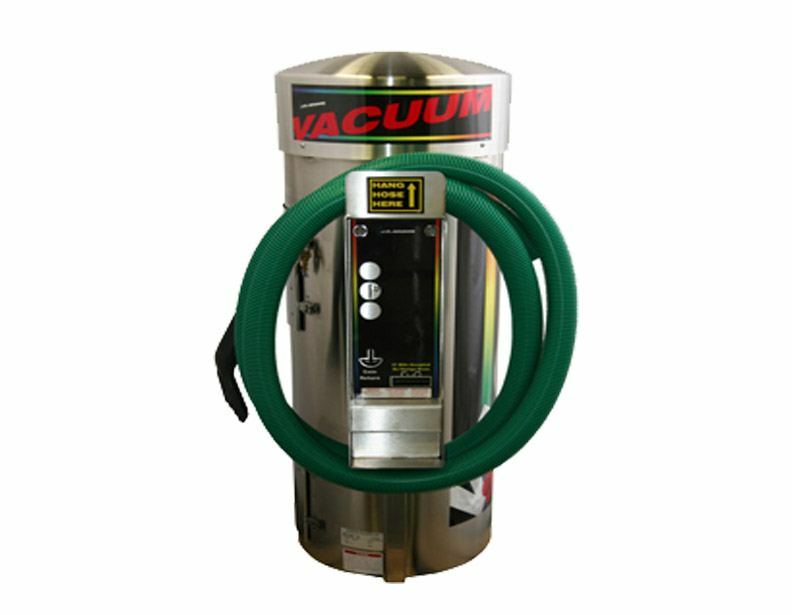 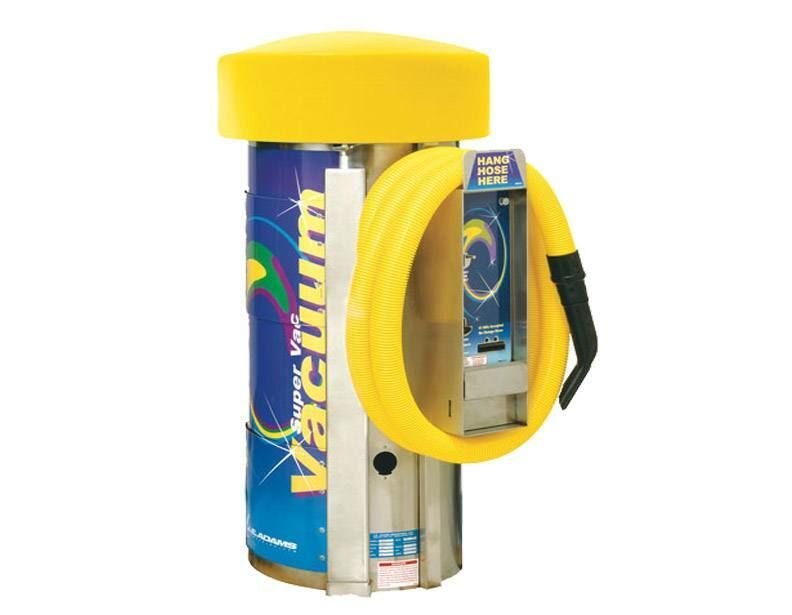 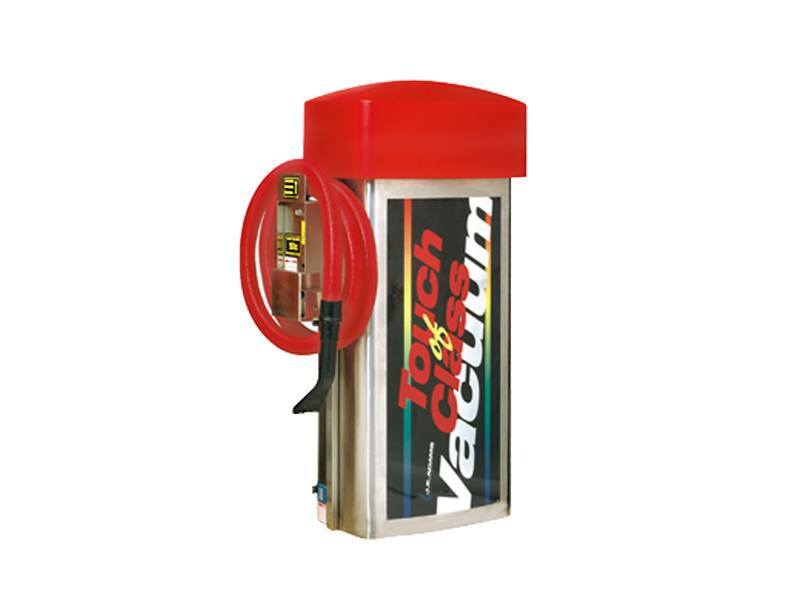 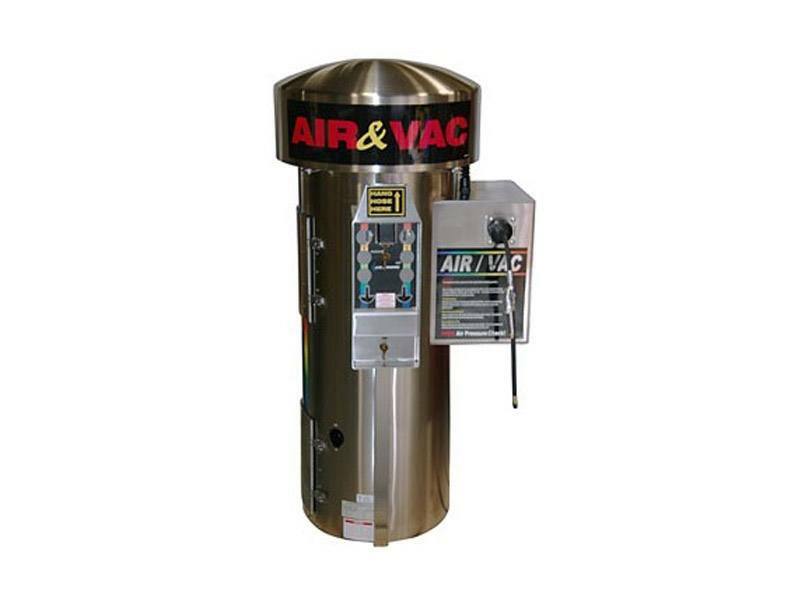 Adams company offers a wide variety of different commercial car wash vacuums and machines with other commercial applications such as spot removal, shampoo, fragrance and vacuums that can also be used as a blower. 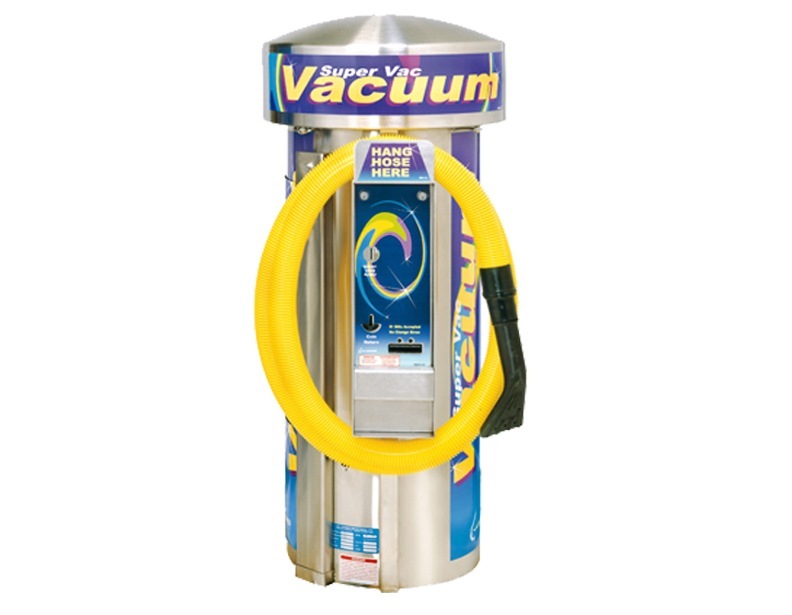 Aside from their various commercial applications, these J.E. 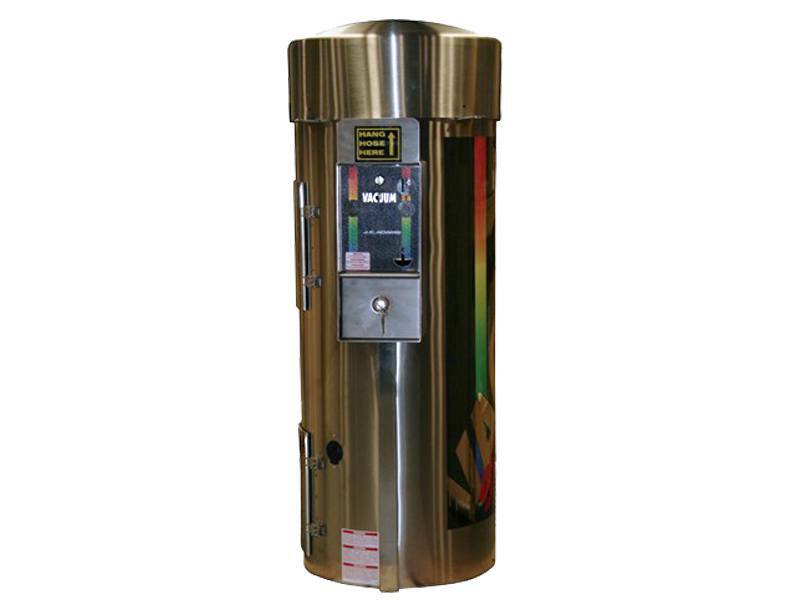 Adams machines also accept different forms of payment, whether its coin or bill acceptance, or simply push button on/off. 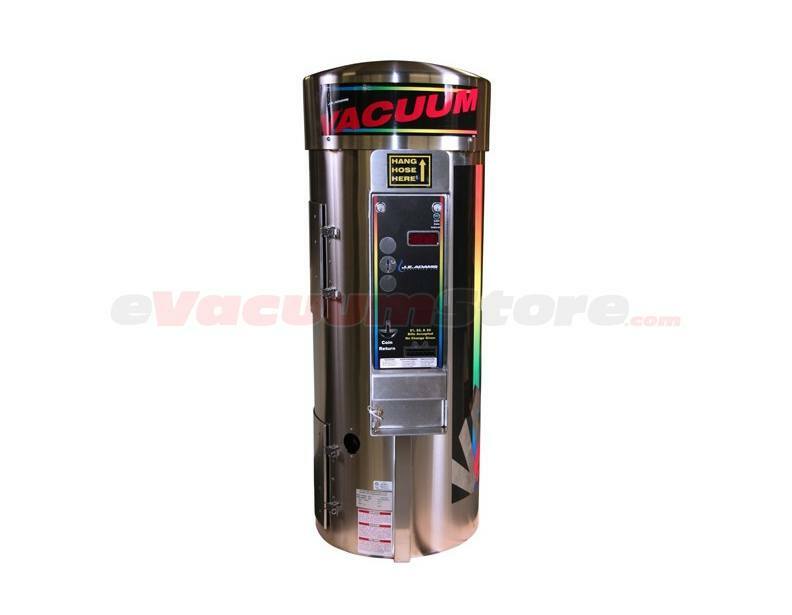 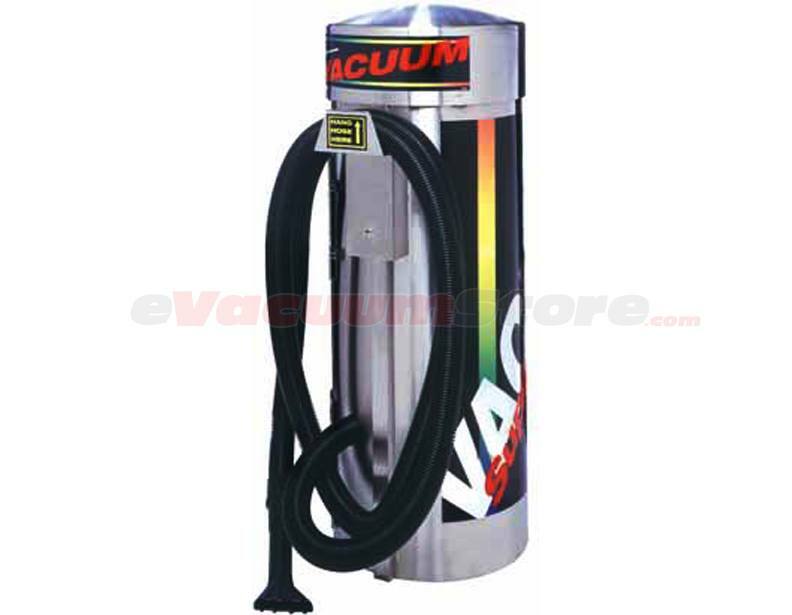 This style of vacuum cleaner, specifically from the JE Adams brand, is renowned for their customization options. 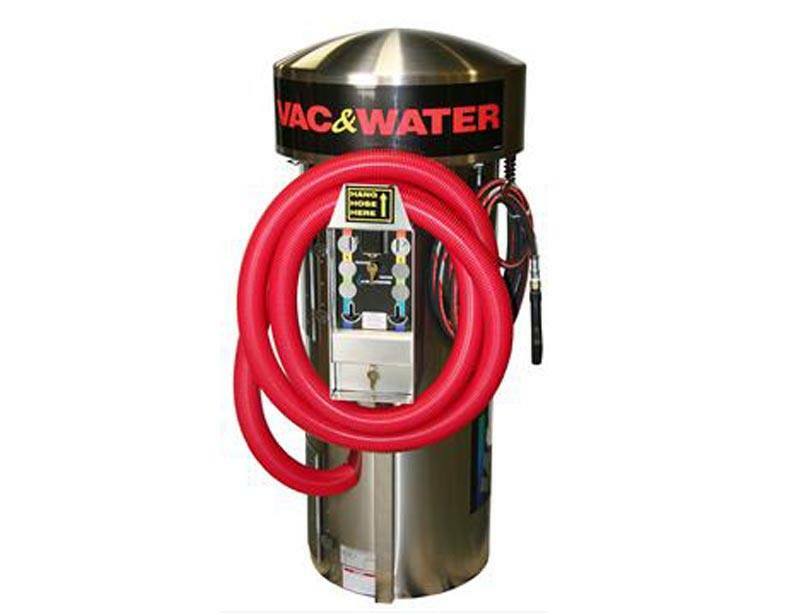 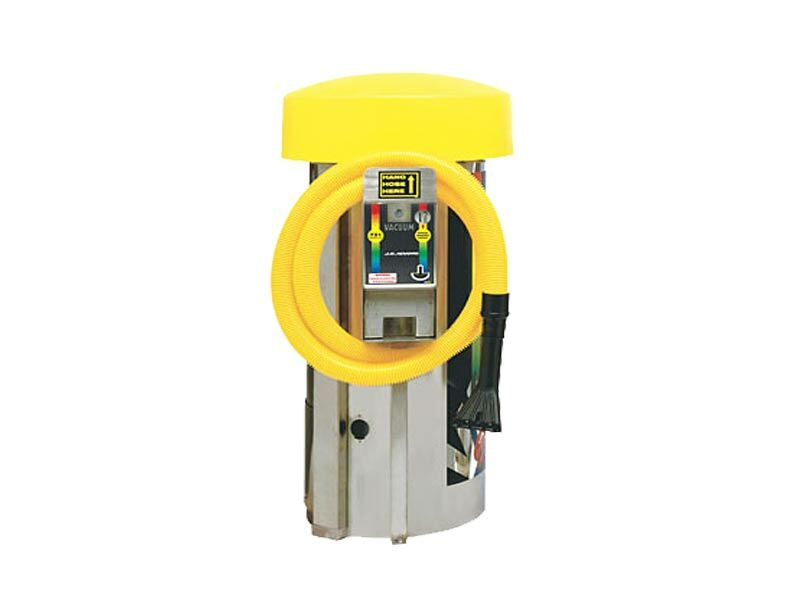 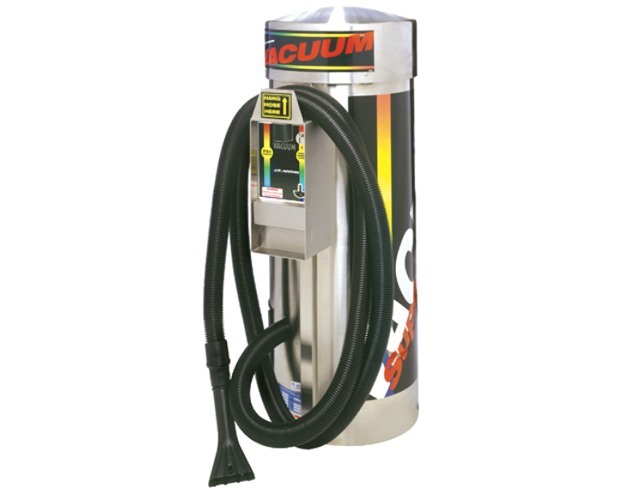 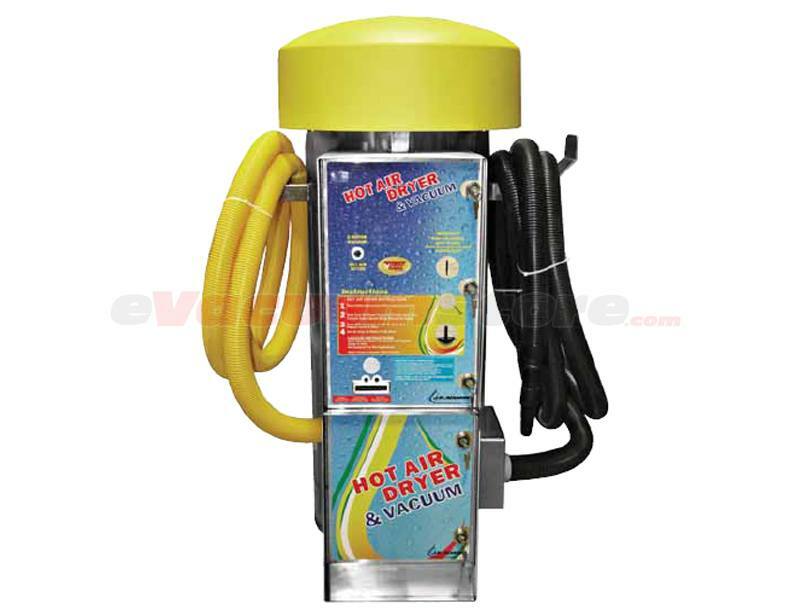 Additional hoses, larger coin boxes, remote starters and more can all be added for convenience and practicality! 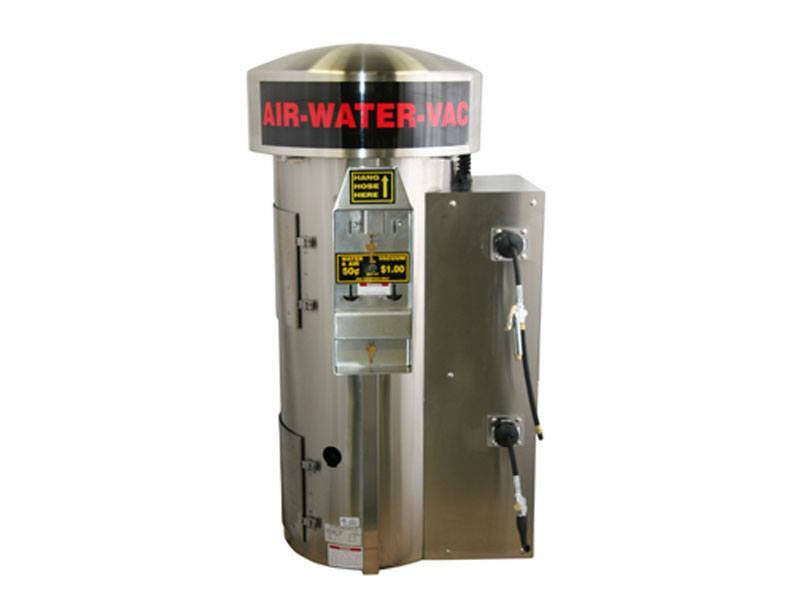 For more information, or for assistance ordering, please give us a call at 1-866-972-8227.